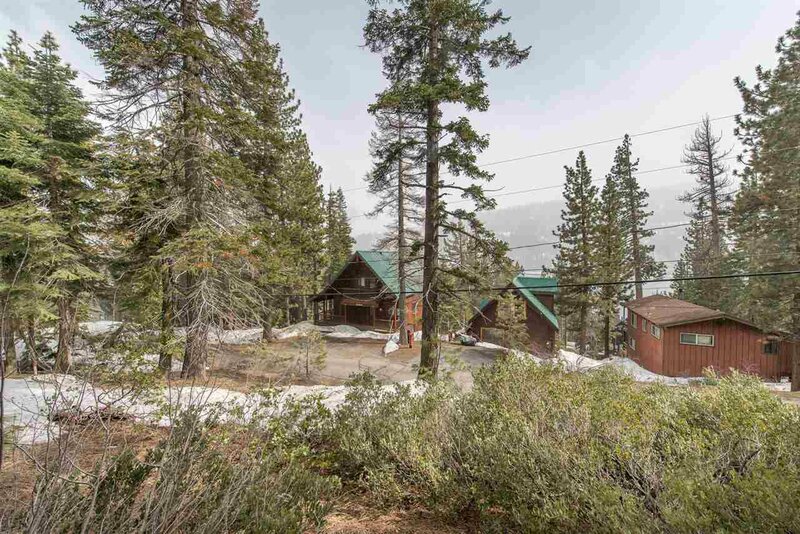 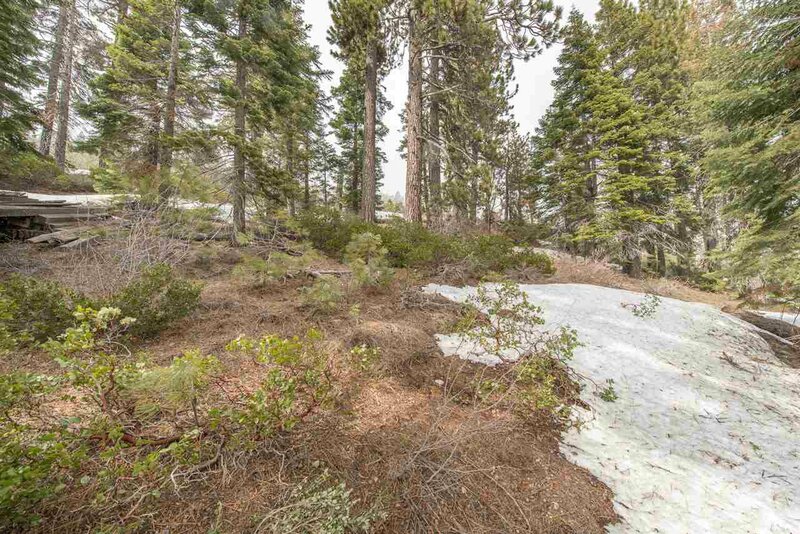 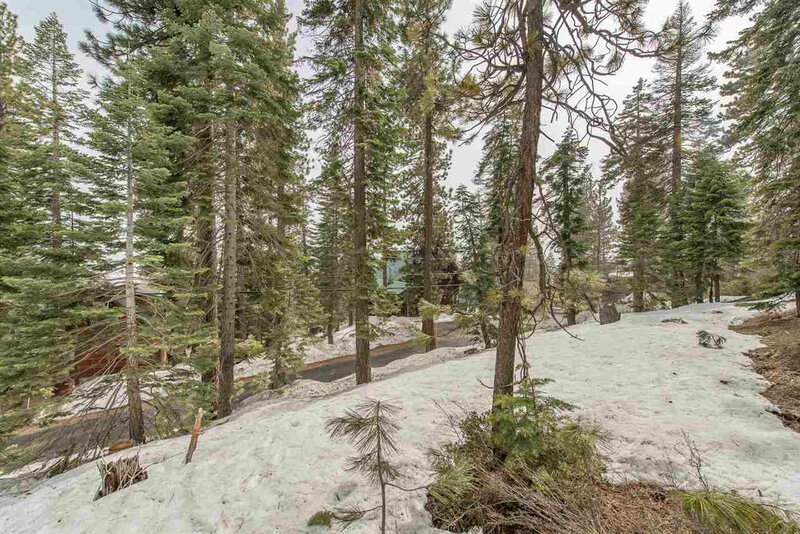 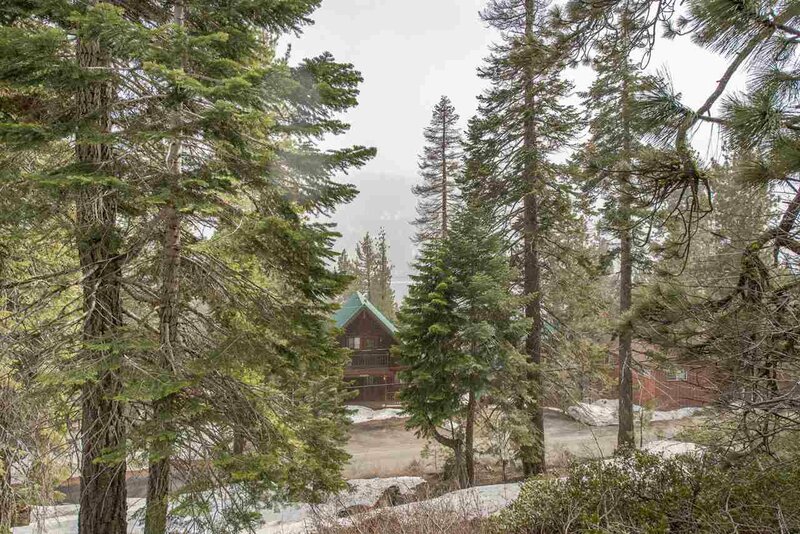 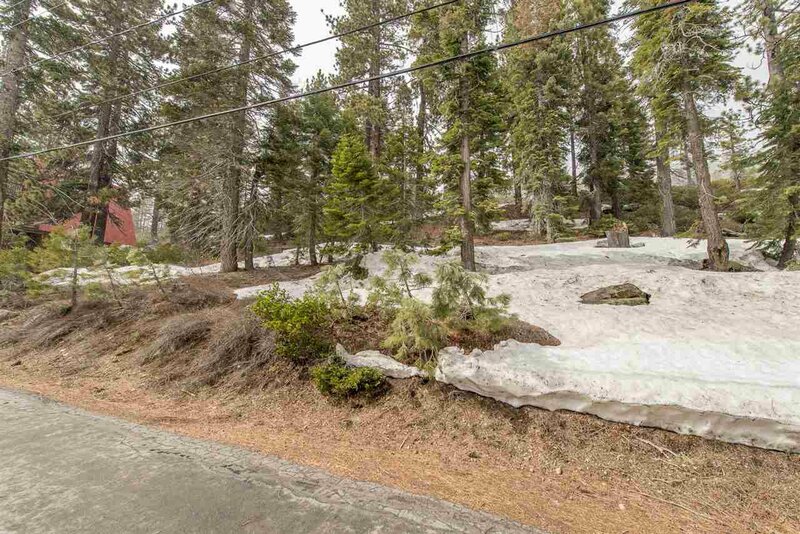 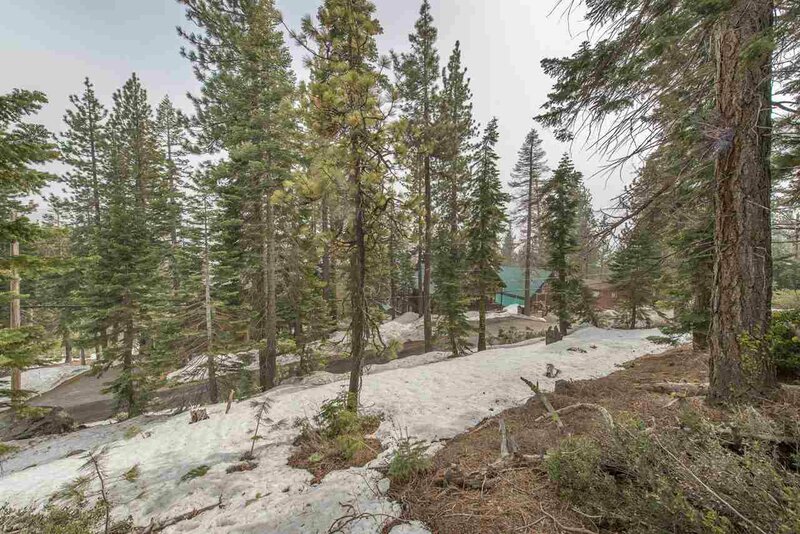 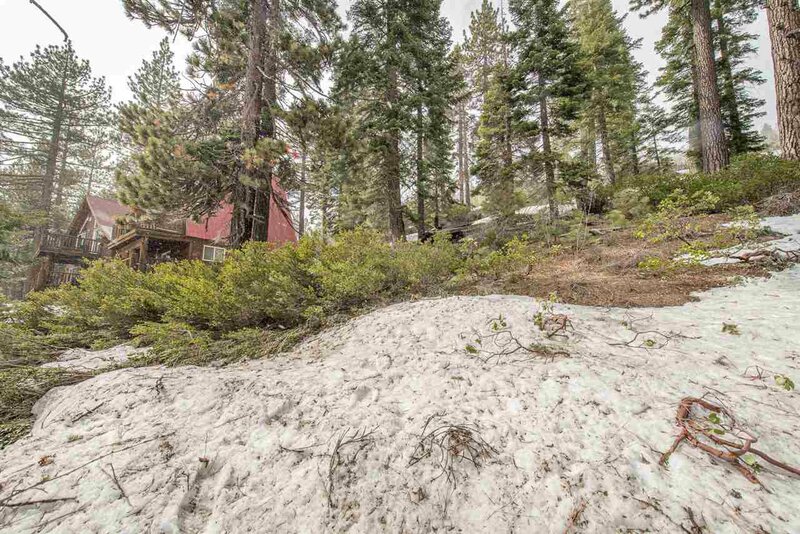 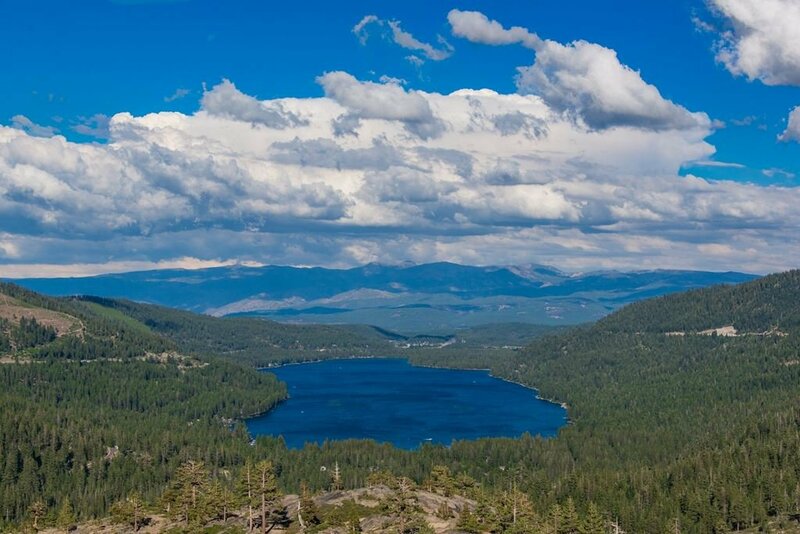 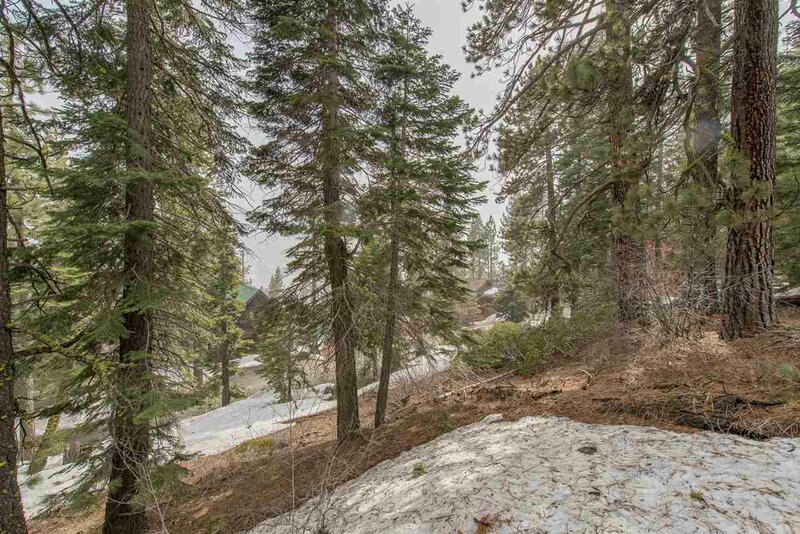 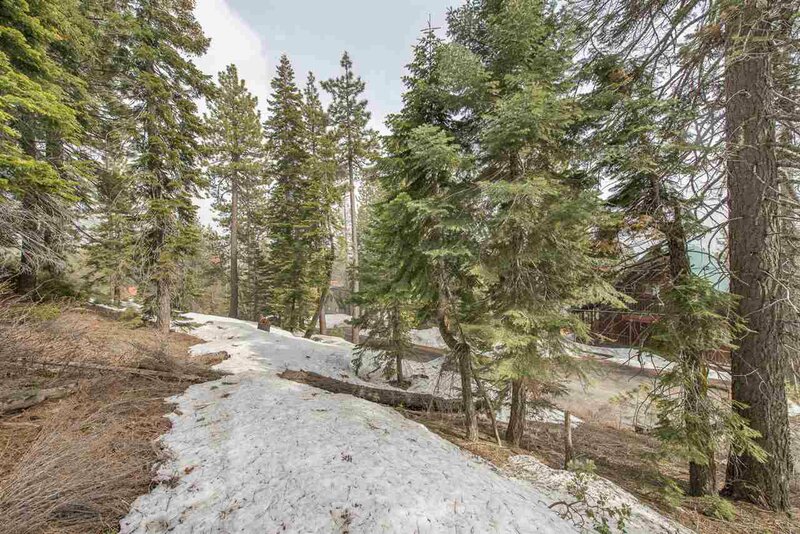 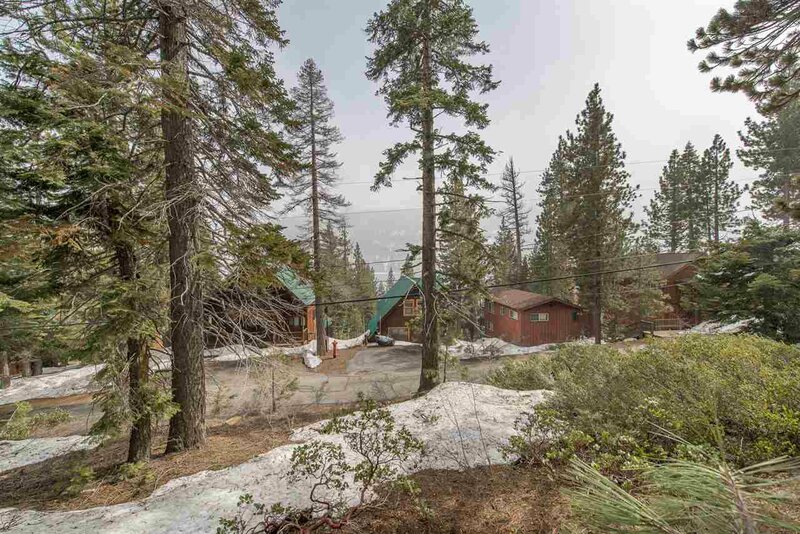 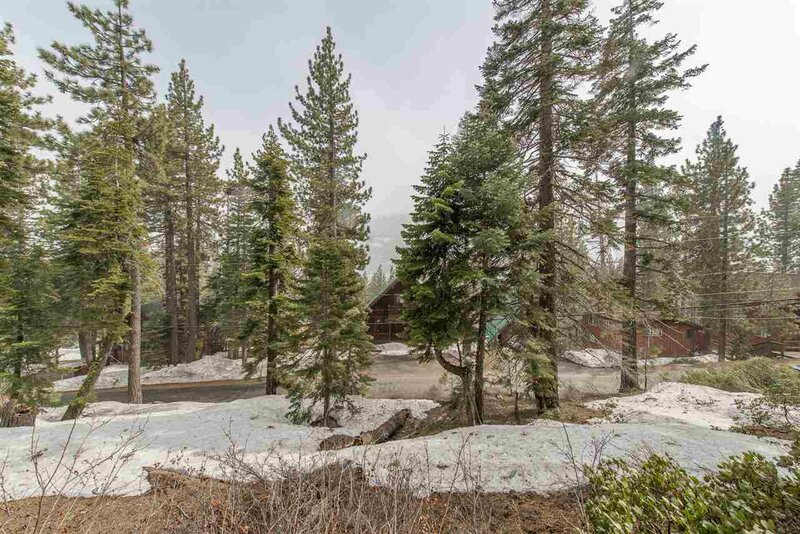 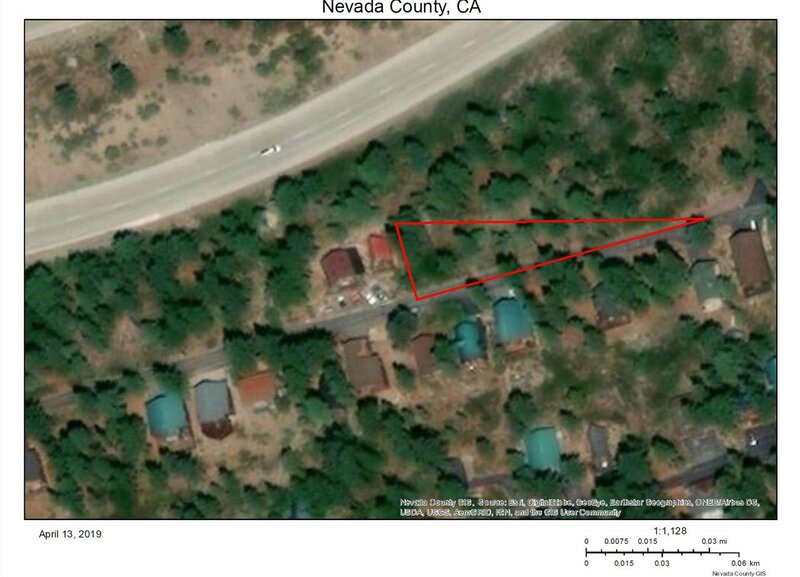 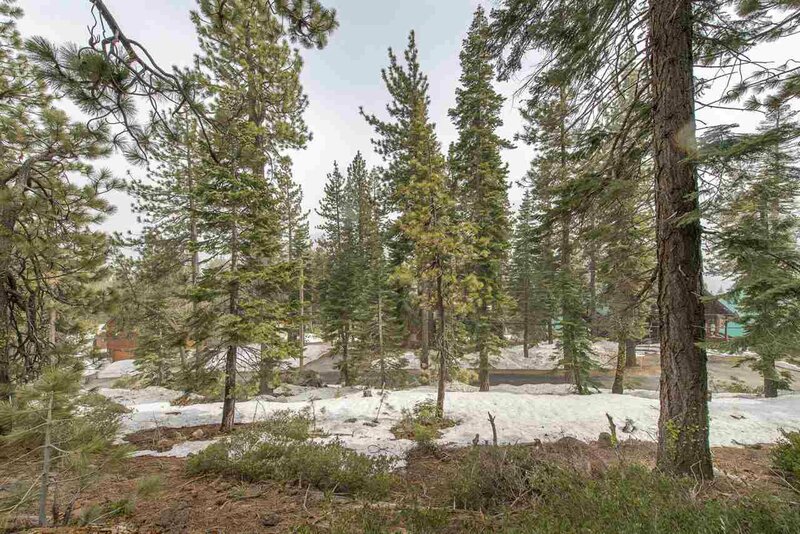 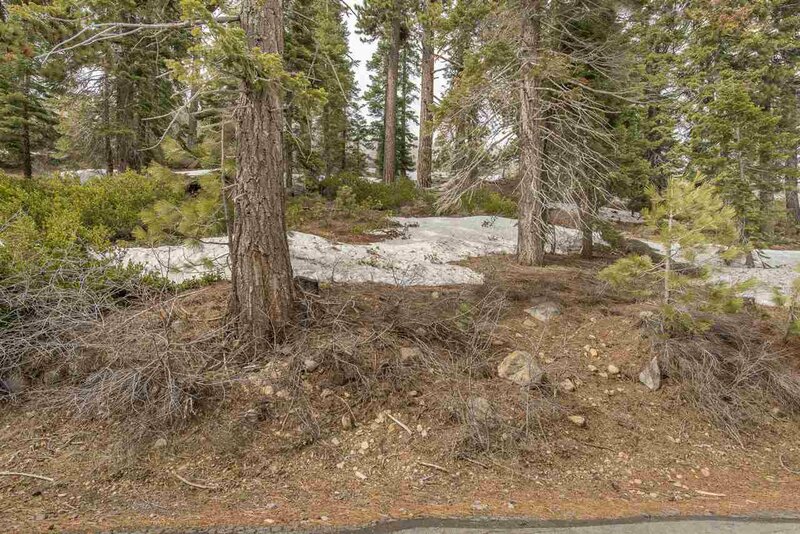 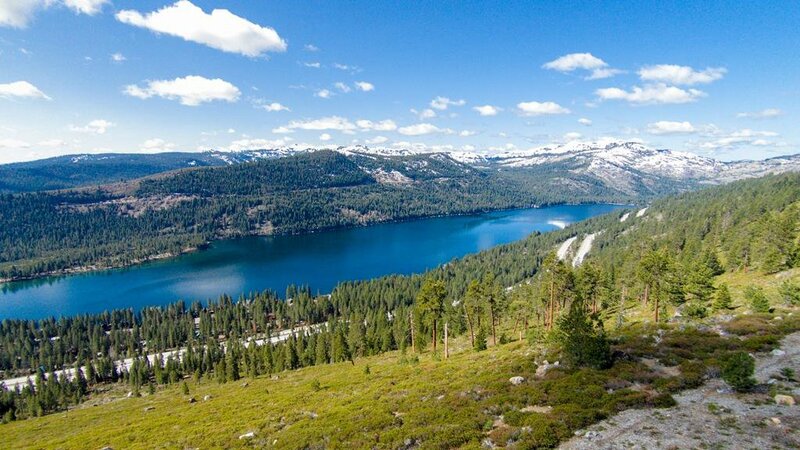 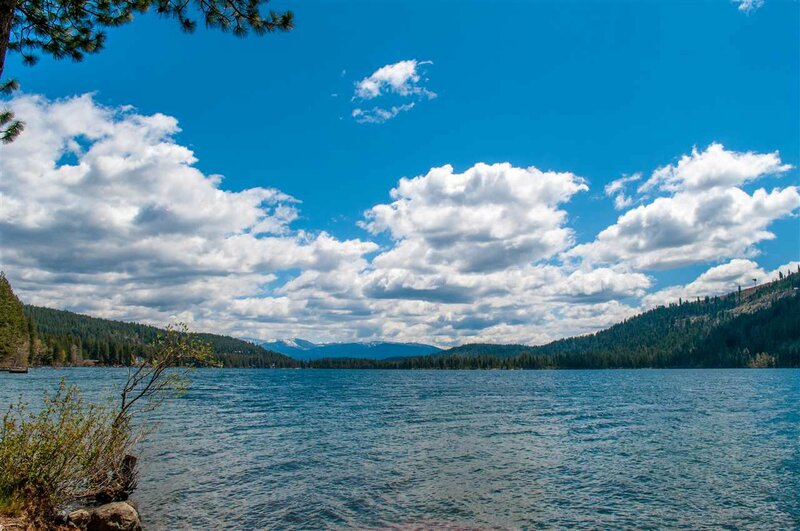 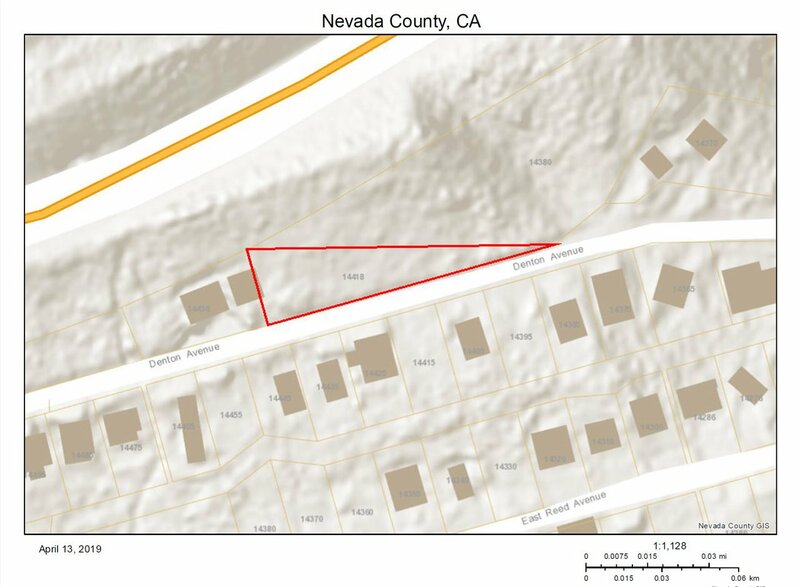 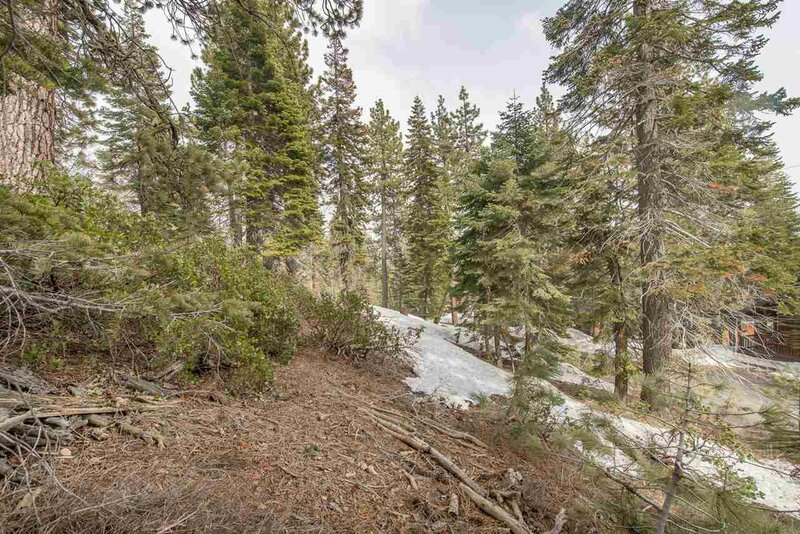 Nice sized lot overlooking Donner Lake with great mountain views and filtered views of the lake. 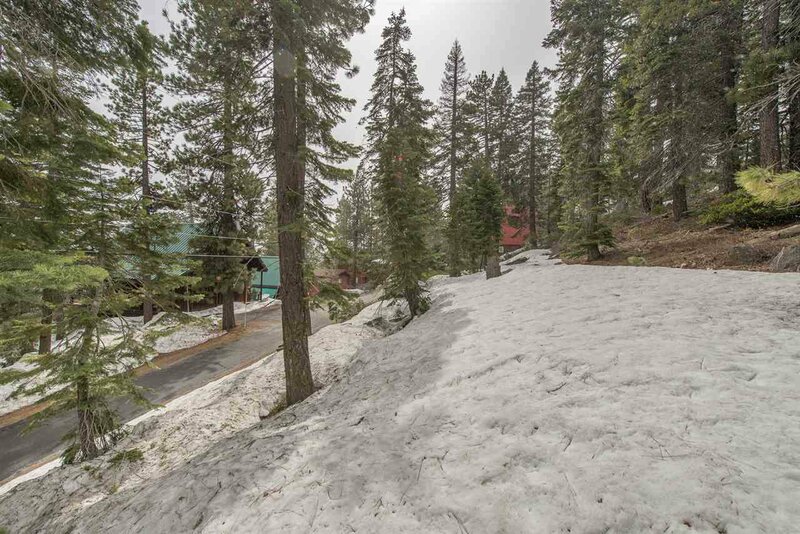 This lot is up sloping and faces south for plenty of sun. 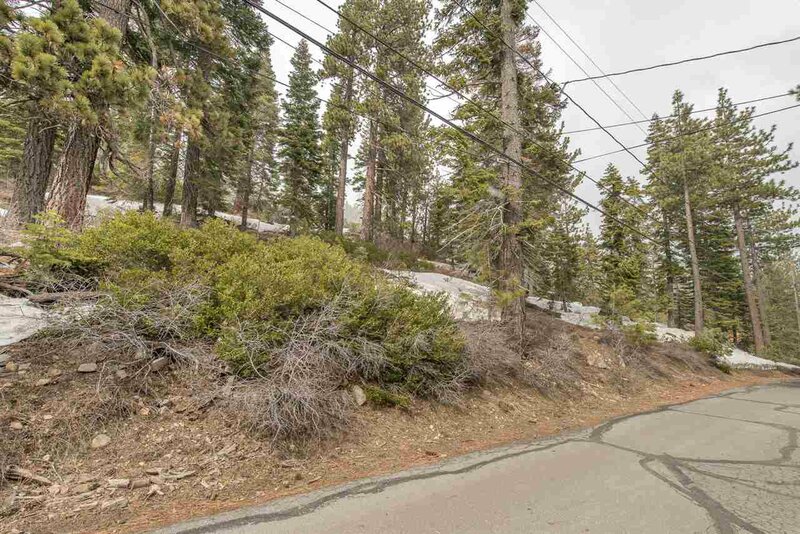 It is extra wide at the street - over 200 feet offering the potential to have a gently sloped driveway and a variety of options for building.